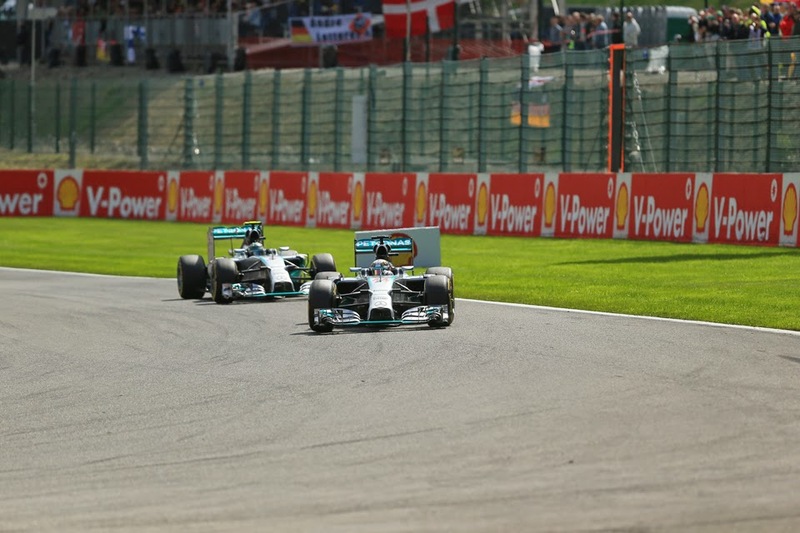 Talking about F1: The F1 blog: New F1 Times article: Has Mercedes created a problem for itself? New F1 Times article: Has Mercedes created a problem for itself? My latest article for F1 Times is on a familiar subject. Yes, Spa, Nico, Lewis, collisions and all that. Mercedes has since reacted to it all, and while the team's response had a lot going for it, it may also may have stored up some problems for the future. I outline what Merc should have done, and do so by taking inspiration from football manager Brendan Rodgers. How so? Well you'll just have to read and find out won't you?